What's he playing? Glad you asked, buckaroo. 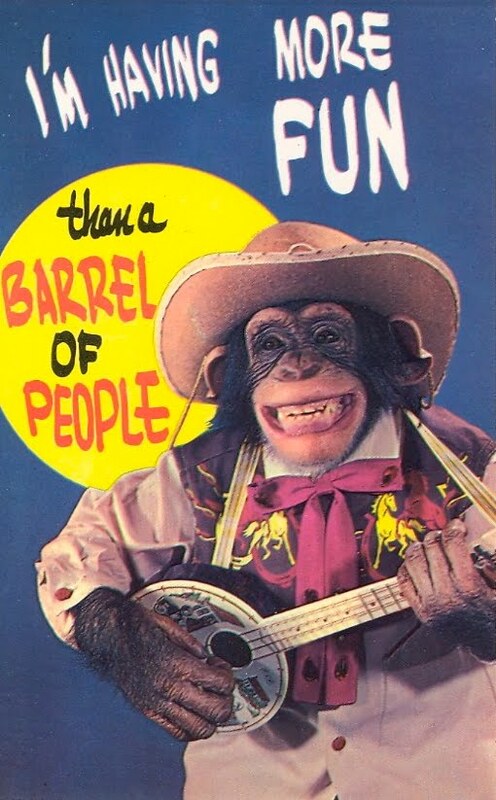 It's a Carnival plastic banjo uke. You'll find on on this page. As seen in Mighty Uke. Available here. We missed it by about 300, but damn, you should see (and hear!) what an entire theater of ukulele players sounds like. What a marvelous event, and an even better film. I bought a copy of Mighty Uke and can't wait to share it with friends and family. A Ukulelia T-Shirt even makes a cameo appearance! SF: Let's Break the Record! "...a charming new documentary called Mighty Uke, directed by Tony Coleman and produced by Margaret Meagher. It’s a cheerful chronicle of the ukulele’s history and remarkable comeback that spans the globe." Here's a little Labor Day Weekend treat. Lonesome Mama Blues, arranged by May Singhi Breen. And a swell banjo solo version by Fred Van Epps. Things must have been pretty dull around the University of Kentucky in the late 50s and early 60s. The first photo is from a Lambda Chi Alpha mixer in 1957. Of course, this photo could have been staged for parents and alumni. And as soon as the photographer left they broke out the bourbon and Elvis records. The second is from 1962, and shows a group of young Kentucky gentlemen ignoring a lone uke player. If my suspicion about these shots being staged is correct, this was snapped just before the strippers from Covington arrived. 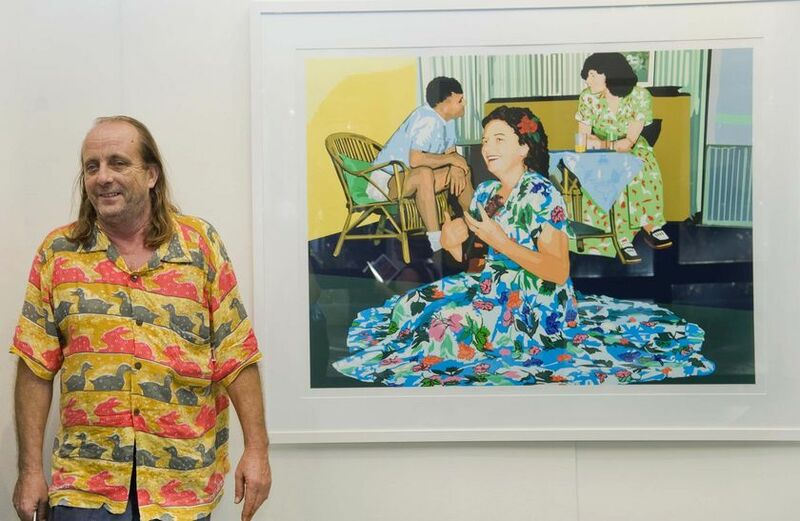 "I figured that because it (the print) was about a period of time when people made their own music as a matter of course, I gave it to a number of live music venues in the Northern Territory," he said.